Men can be extremely difficult to buy for, especially at Christmas time, but with many years of making quality leather gifts for men, Tim Hardy has lots of experience on how to solve the annual ‘What to buy my husband for Christmas’ question. If you are looking for gift inspiration, we have all of his needs covered. With a huge collection of handmade British leather goods, from stylish leather belts, durable men’s wallets, messenger bags and luxury sporting goods, you are sure to find the perfect Christmas gift to suit the special men in your life. Handmade leather belts have a proven track record for putting a smile on men’s faces, because they like good old fashioned British quality – in the form of a gift that can be worn and enjoyed every day for many, many years to come. There is something inherently masculine about real British leather, which is why many people look to buy fine leather goods for those hard-to-buy-for gents in their life. Such Personalised Christmas gifts for Men are often over rated, but reading what our customers say proves that these hand stitched, made to measure bridle leather belts justify the praise they receive and deserve. 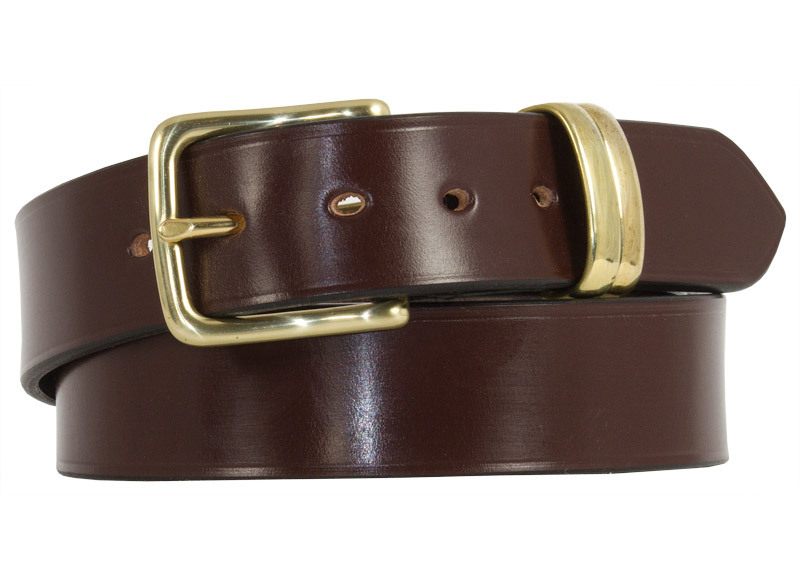 "Dear Tim, My husband has received his belt in the post and is very, very pleased with it, it's beautifully made and the leather is superb, it fits perfectly. Thank you so much." "Hello Tim. Just to let you know that I received the belt I ordered today. It looks and smells amazing and I am sure it will be the perfect gift. Thank you for such an efficient service (another great reason to buy British!!) Have a lovely Christmas." Leather Belts for Men can be found everywhere on the high street, but few compare with Handmade British Leather Belts, of the kind expertly crafted in our Worcestershire workshop. Each is made individually for the specific person and their particular requirements. With tailored colours, buckles and various designs available to suit, our bridle leather belt and bespoke leather good range offers a perfect collection of Christmas Gifts for Men this festive season. Your quest to find those Christmas gift ideas for a brother, father, uncle, husband or friend may well begin here, but rest assured with Tim Hardy’s superior product quality this journey will be a long lasting pleasure, with durability and longevity backed up with more than one Christmas Day’s appreciation. 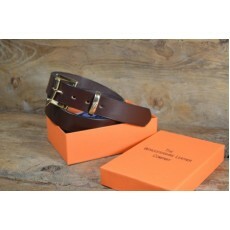 Please take a look at some of our popular products, from the Worcestershire Leather Company, below.